The real life atmosphere is much more complex than the naïve Jackson-Hunt models adopted by the wind industry in the good old times of feed-in tariffs. We have combined pairs of second-generation LIDARs, combining their scans to know what happens in cross sections of the wind in very complex terrain. And the results have been astounding! We also develop our own wind park software to include whatever new discoveries, to reduce uncertainties and improve accuracy for our clients. Since 2009 wind energy auctions exist in Brazil. More than 15 GW have been awarded PPAs. We have developed energy yield estimation for 54% of that total. We are experienced in auctions. 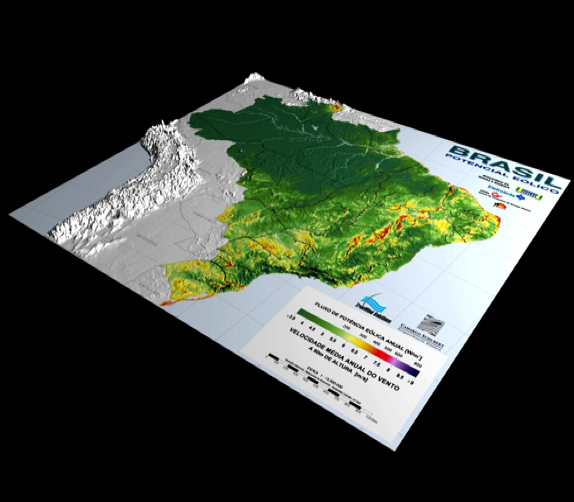 In 2001, we mapped the Brazilian wind resource using mesoscale data. 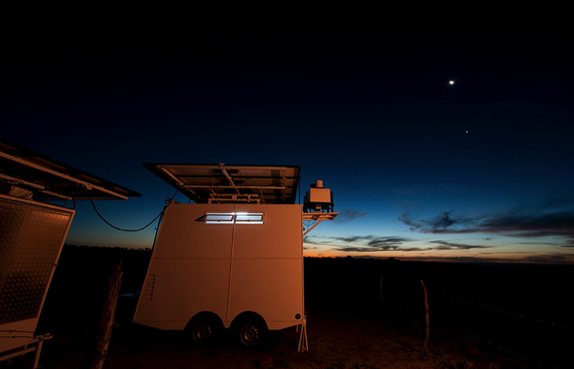 For the last 16 years, we have been measuring mostly complex sites in Brazil, using ca. 1.000 very tall met masts. We understand complex terrain, thermal effects and katabatic winds on wind turbine performance and wake effects. Our dear clients need the most realistic assessment of the annual energy production and its uncertainties when competing in an auction. Every detail counts. Bi-modal wind distributions considered accordingly? 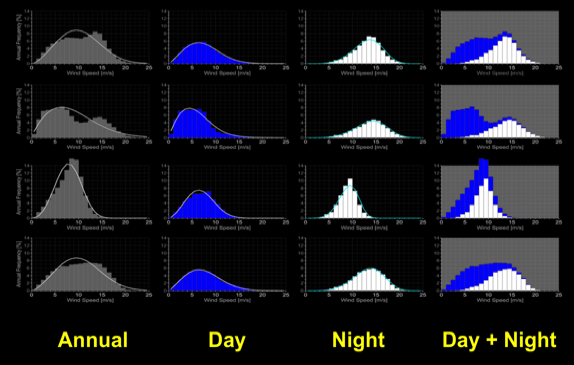 Day/night contrast influences in energy yield investigated? Wake effects realistically appreciated in the thermal stable/unstable regimes of the atmosphere? Due-diligences require experience and attention to detail. Our team is obsessed with the details in the big picture of wind resource and perforrmance assessment. When wind farm projects compete in auctions to obtain a long-term PPA, accuracy is the name of the game. 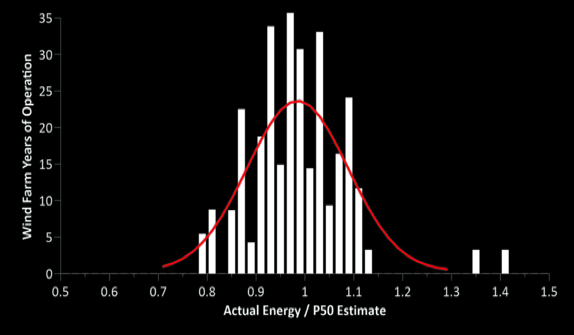 Estimating energy yield must be accurate. Optimistic estimates may lead to future unrecoverable losses. Being conservative may prevent winning the bid. We have the best track record in the world industry, accurately predicting the energy yield for more than 6 GW operating wind farms in Brazil.